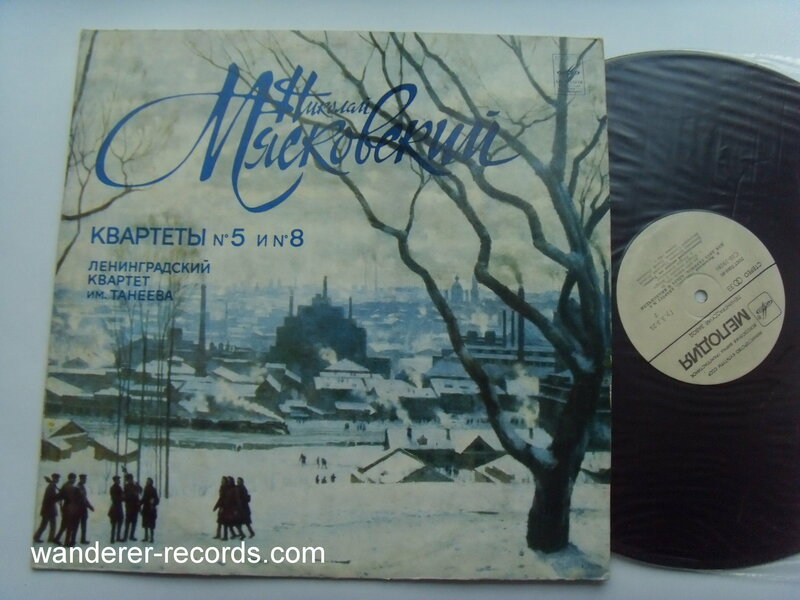 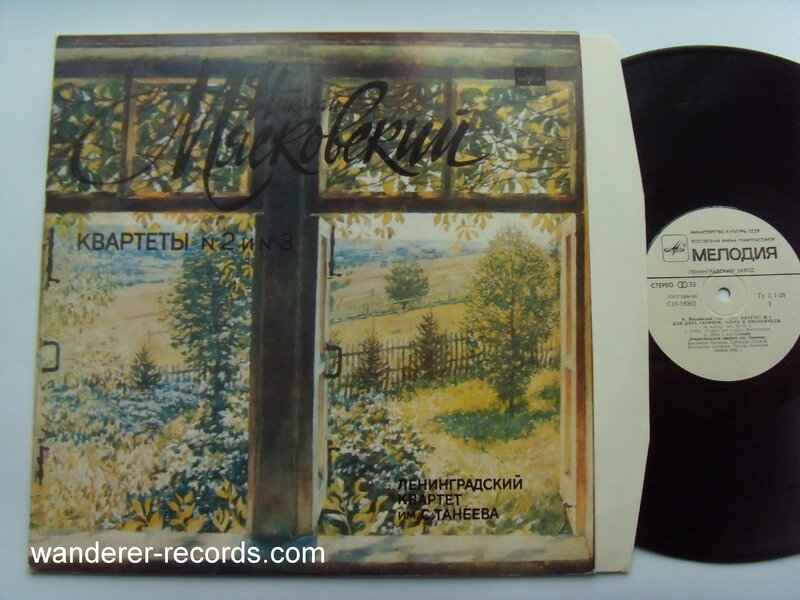 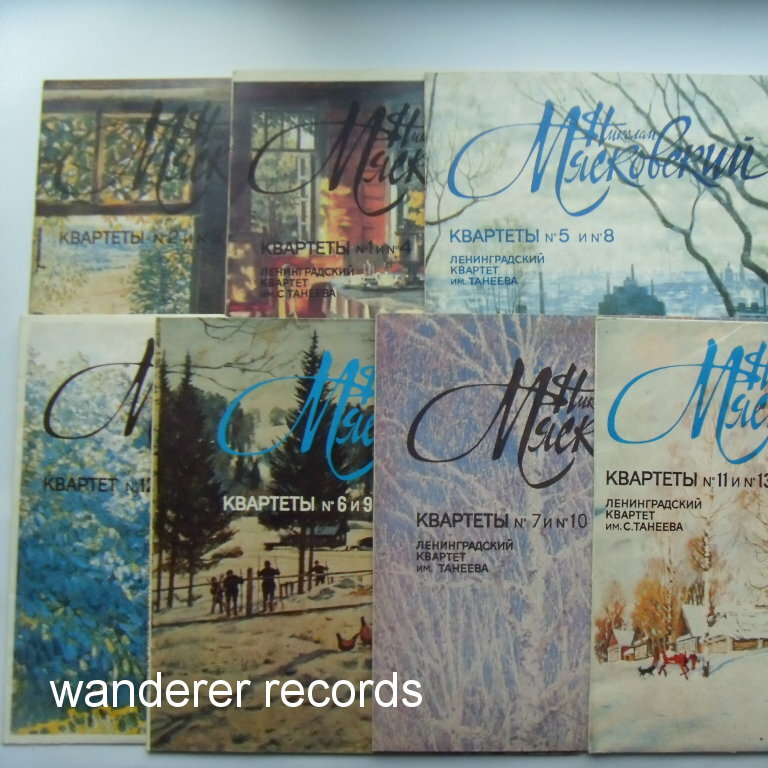 VG+/NM Complete 7 LPs series of Nikolai Myaskovsky quartets. 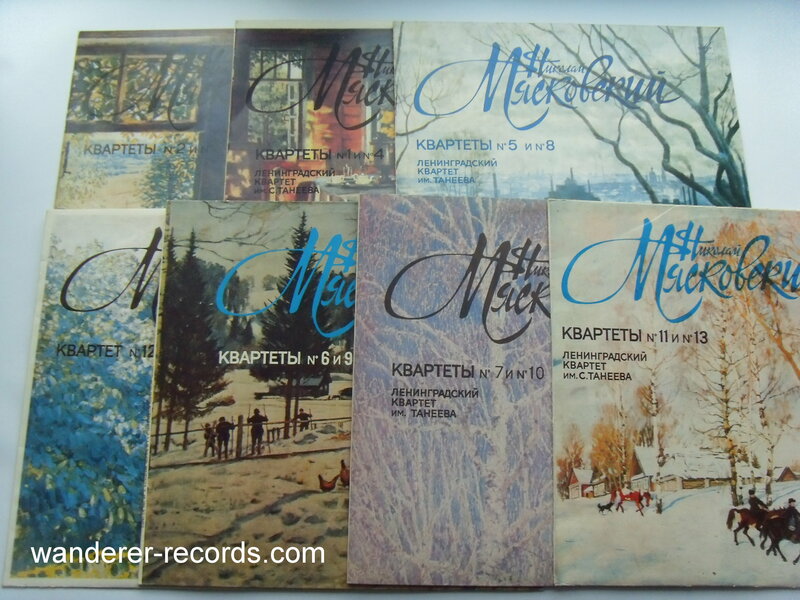 Some covers show stock ringwear on back side so VG back cover sides, EX front cover sides. 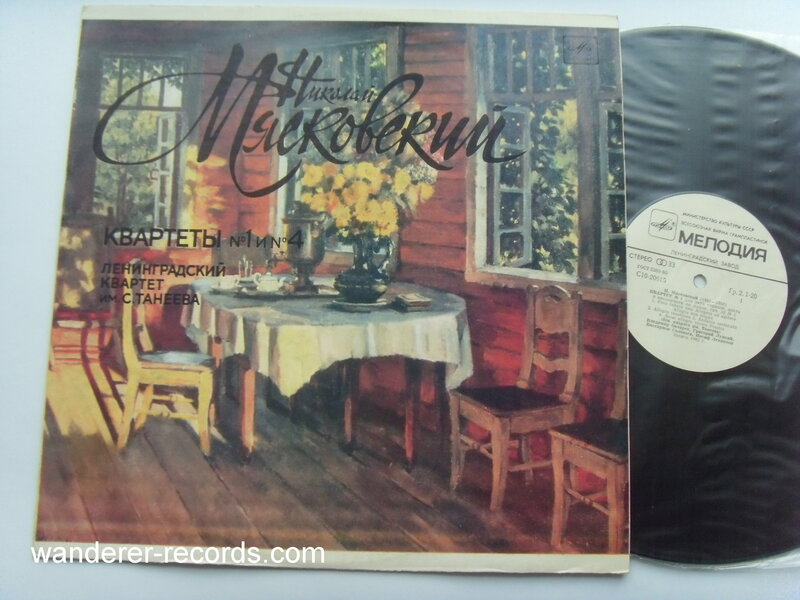 Records are barely played NM.